Ferries from Milos operate to other Cycladic Islands, such as Serifos, Sifnos and Ios, and to the mainland Greece port of Pireaus. These routes are operated by ANEK Lines, Aegean Speed Lines, Lane Lines and Zante Ferries. Below, you can find the latest departure information and sailing durations for routes from Milos. You can also find a list of our best prices. Milos ferry port lies in the harbour town of Adamas on the westernmost of the Cyclades Islands Milos, in the Aegean Sea. 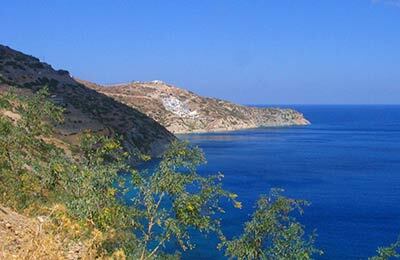 Milos has a naturally protected bay because of its unique horse shoe shape and has an area of 151 square kilometres. 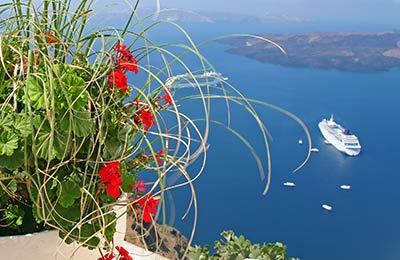 From Milos, you can get ferries from the other Cycladic Islands and to mainland Greece, all of which can be booked online safely and securely through AFerry.